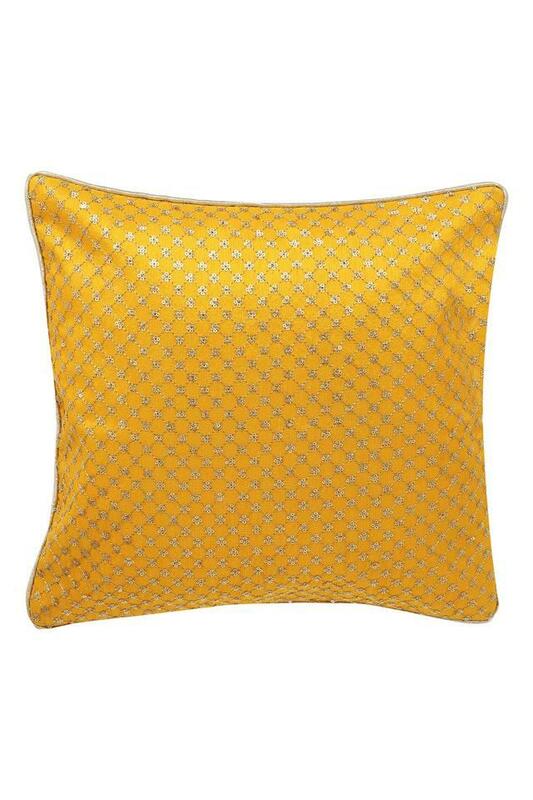 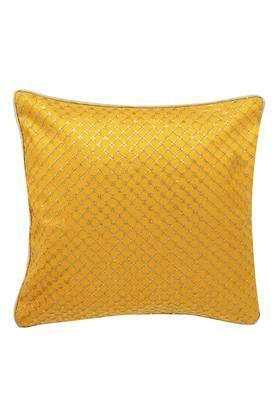 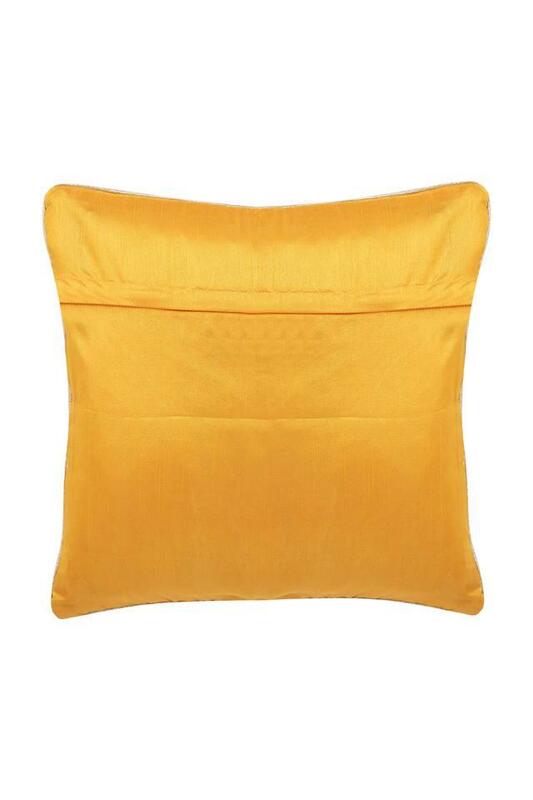 Beautify the look of your room by opting for this cushion cover. 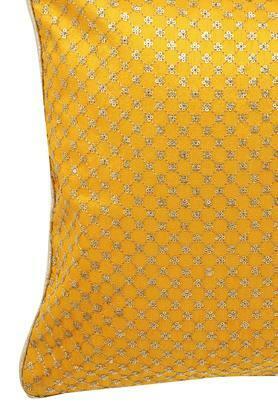 It flaunts excellent embellishments at the front that will surely catch your eyes. Moreover, it has been made of a fine quality fabric that makes it soft against the skin as well as easy to maintain. Designed as per the latest trends, this cushion cover presented by Fern will add a classy touch to your room.